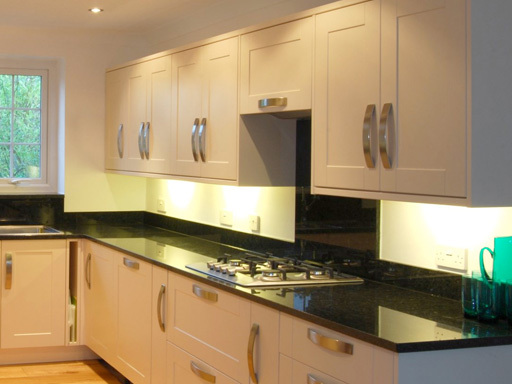 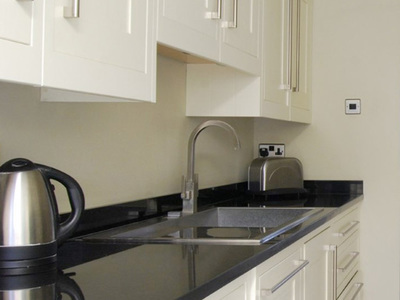 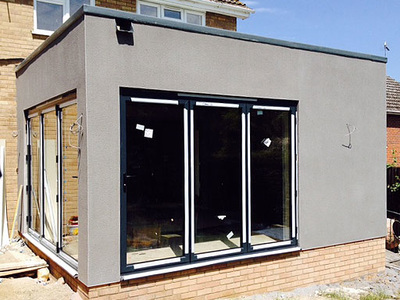 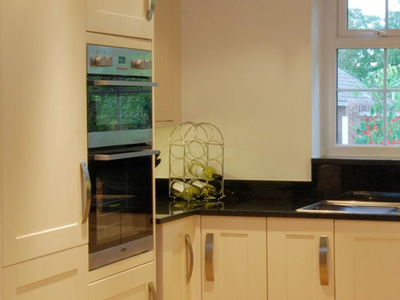 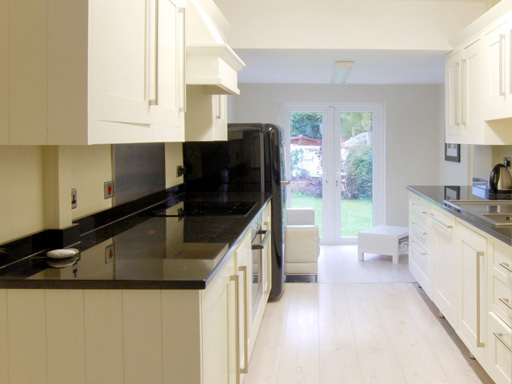 ​Installing a bespoke new kitchen is a speciality of L&S Builders. We have fitted a large number of classic and contemporary kitchens for homes in and around Bury St Edmunds. Please contact L&S Builders to get a quote for your kitchen project in Bury St Edmunds or the surrounding area. ​Contact L&S Builders now for a new kitchen quote. 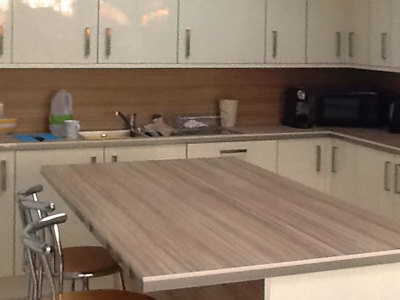 Detail of kitchen surfaces and units. 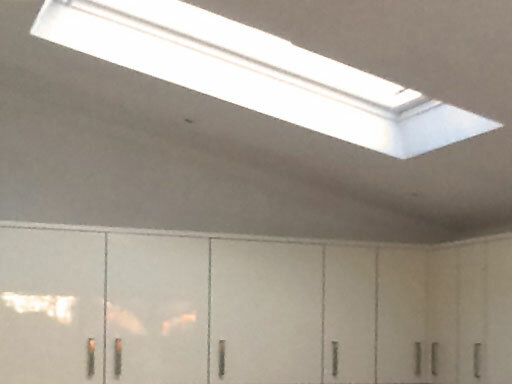 Detail of skylight and cupboards. Detail of U-shaped kitchen surfaces and units. 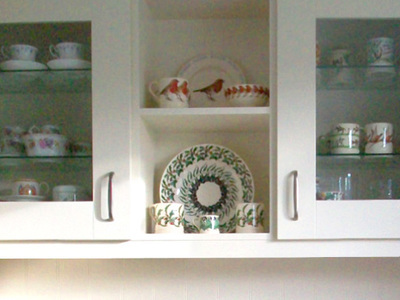 Detail of units and surfaces. Construction of kitchen interior looking out to garden. 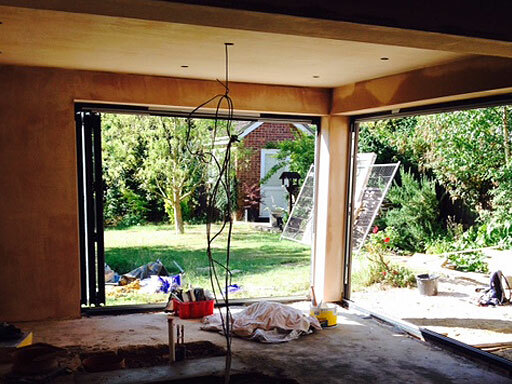 View of completed contemporary kitchen looking in from garden. Detail of U-shaped kitchen hob and hood. Detail of sink and contemporary tap fitting. Detail of U-shaped kitchen with eye level cooker. 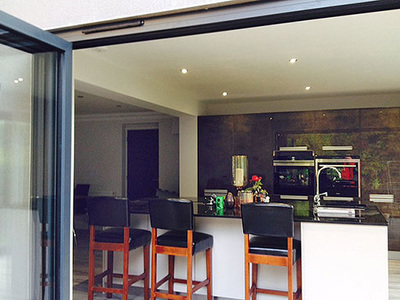 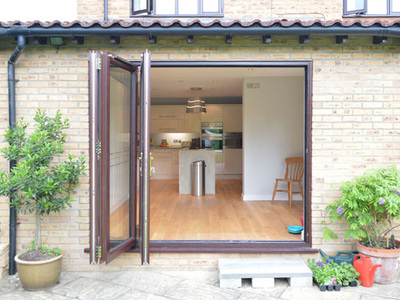 Exterior view of completed kitchen through garden doors. 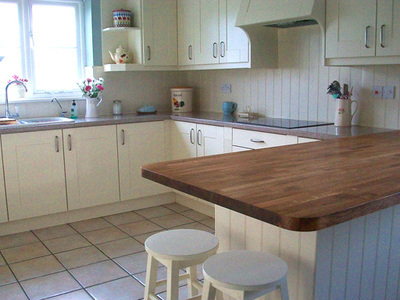 Kitchen island with hob, and sink unit. View into through lounge across cooker hob. 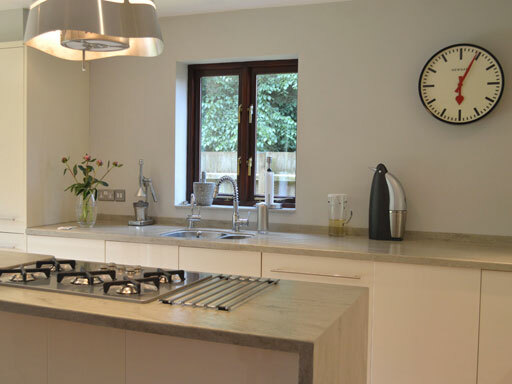 Kitchen and through lounge, Risby. 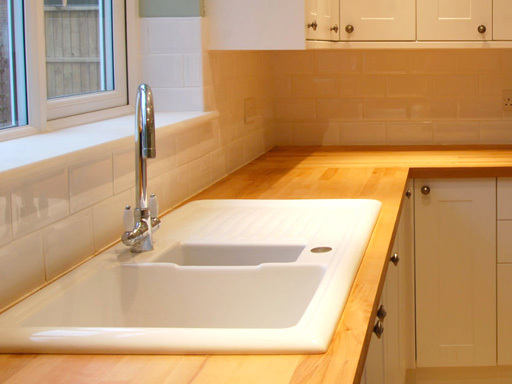 Detail of galley kitchen and sink unit. 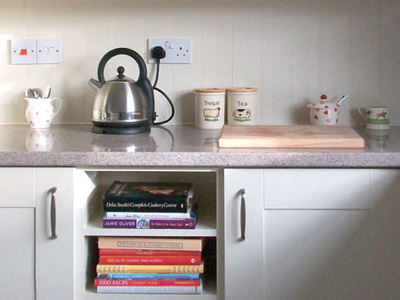 Detail of galley kitchen, cooker and fridge. 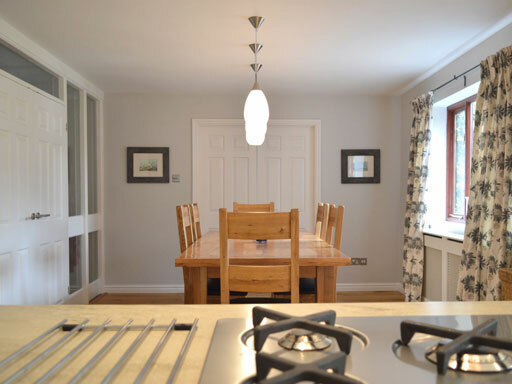 Galley kitchen looking towards garden. 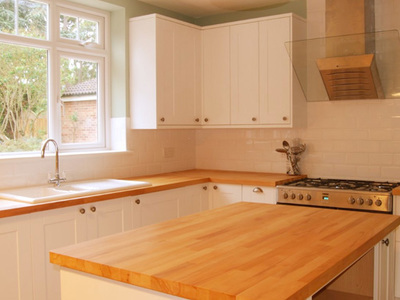 Galley kitchen, Gainsborough Road, Bury St Edmunds. 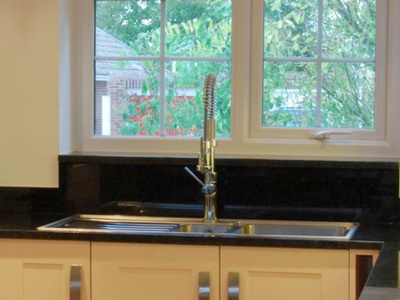 Detail of L-shaped kitchen sink unit. 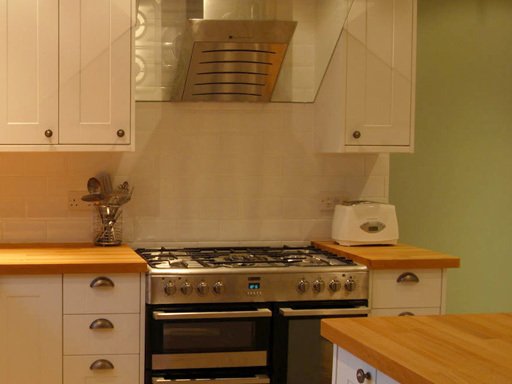 Detail of L-shaped kitchen cooker and hood. 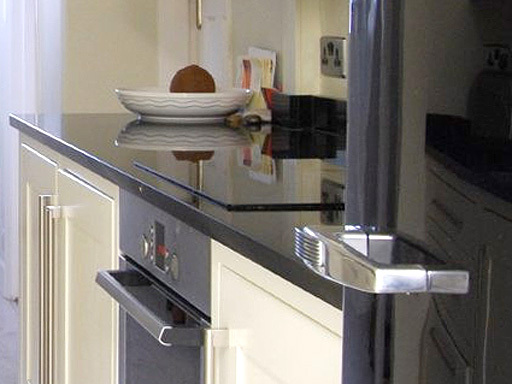 Detail of L-shaped kitchen island. 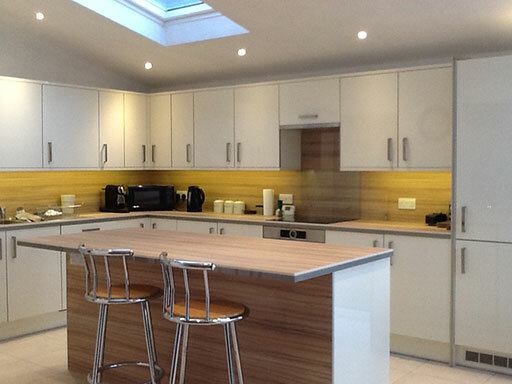 L-shaped kitchen with island, Westbury Avenue, Bury St Edmunds.